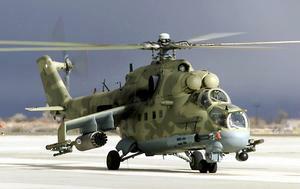 A variant of the Mil Mi-24. Fitted with a 12.7 mm built in flexibly mounted gun. 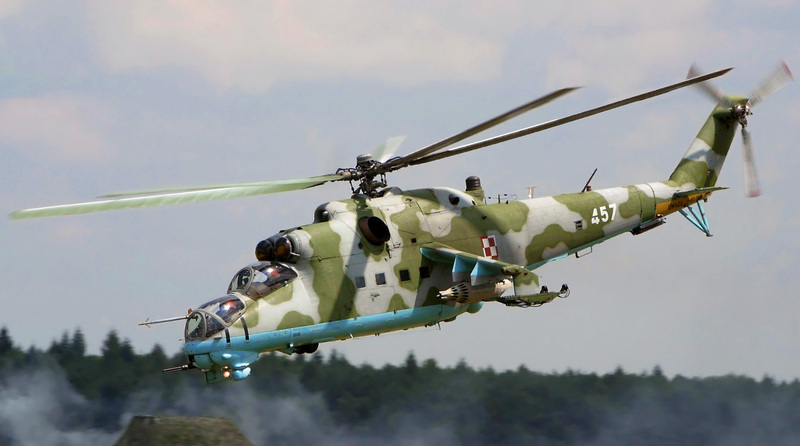 Resources related to the Mi-24D (Mi-25), provided by the Vertical Flight Society. Resources related to the Mi-24D (Mi-25), provided by public sources across the internet.